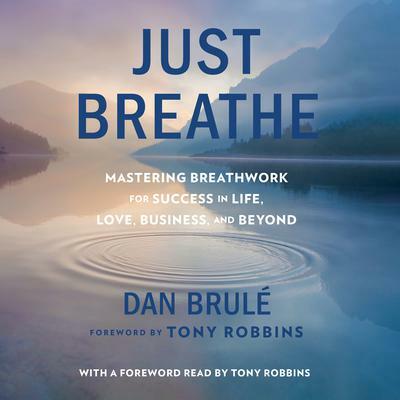 Dan Brulé is the world’s foremost expert and a renowned pioneer in the field of breathwork and leader of the worldwide Spiritual Breathing movement. 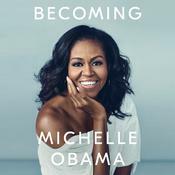 He served in the United States Navy as a medical deep-sea dive during the Vietnam era and completed his master’s degree in Cambridge, Massachusetts. He has founded multiple organizations focused on breathwork and more than one hundred thousand people in forty-five countries now apply Brulé’s breathing exercises and techniques in their work and lives.